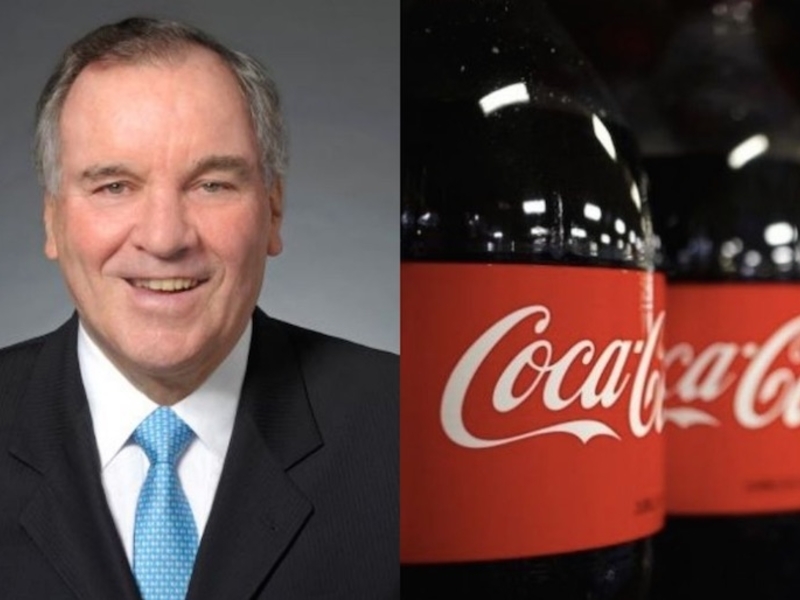 Former Chicago Mayor Richard M. Daley is retiring from Coca-Cola's board. The Atlanta-based company announced today that Daley will not re-election at its annual meeting in April. Daley, 76, has been a Coca-Cola director since 2011. He is executive chairman of investment and advisory firm Tur Partners and is a counsel at Chicago-based law firm Cats Muchin Rosenman. Daley was mayor of Chicago from 1989 to 2011. His brother Bill is running for mayor in next week's election.